Here is a list of Swap free Forex Broker who provide rollover free Forex accounts. 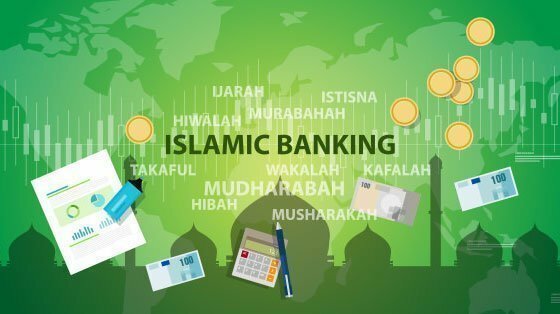 Forex Islamic accounts are also known as swap-free accounts as they imply no swap or rollover interest on overnight positions, which is against Islamic faith. According to the Islamic religion, any business transaction in which one of the parties has to pay or receive some interest from another party is forbidden. Islamic Forex accounts are also known as swap-free Forex accounts, because, within this kind of account, no swap or roll-over interest will be charged to or incurred on positions that are held overnight. When trading on the swap-free account with any currency pair, a trader does not gain or lose any amount regardless of the position volume. Even keeping the trade open for a long time, a trader can be sure that only the exchange rate will affect the trade outcome. A swap-free account in forex is dedicated to all the Islamic investors who seek for Swap Free Forex Brokers. Also known as Shariah account, a swap-free account does not credit or debit interest, as to comply with the Islamic law. If you are Islamic and you want to use a swap-free account in forex, here’s what you should learn about how the system works. If you didn’t know before, forex actually qualifies as a loan-giving transaction. Currencies are traded in pairs, and the principle of the carry trade is that the interest rate differential (resulted because the position is held in a currency with higher interest rate) is applied to the trader’s account. Basically, in Swap Forex Brokers, the position is rolled over and whether the trader’s account is credited or debited with the interest resulted from the differential depends on which currency the trader’s position is on. Rolling over occurs to move forward the value date if the position is still open at the end of the trading day. This way, the trade can be done without having to take delivery of the currency. As the Islamic religion does not permit charging or paying an interest on loans, the overnight swap interest resulted from a carry trade is not applied on a swap-free account. On a swap-free forex account, the active trades are taken off the platform during the roll-over period. When they are returned after the completion of the roll-over, the only difference lies in the trader’s position being either capital appreciation or depreciation as the result of the change in the price of the traded currencies. By using Swap Free Forex Brokers, you won’t be charged or credited with the roll-over interest, allowing you to trade forex without breaking the Islamic law.